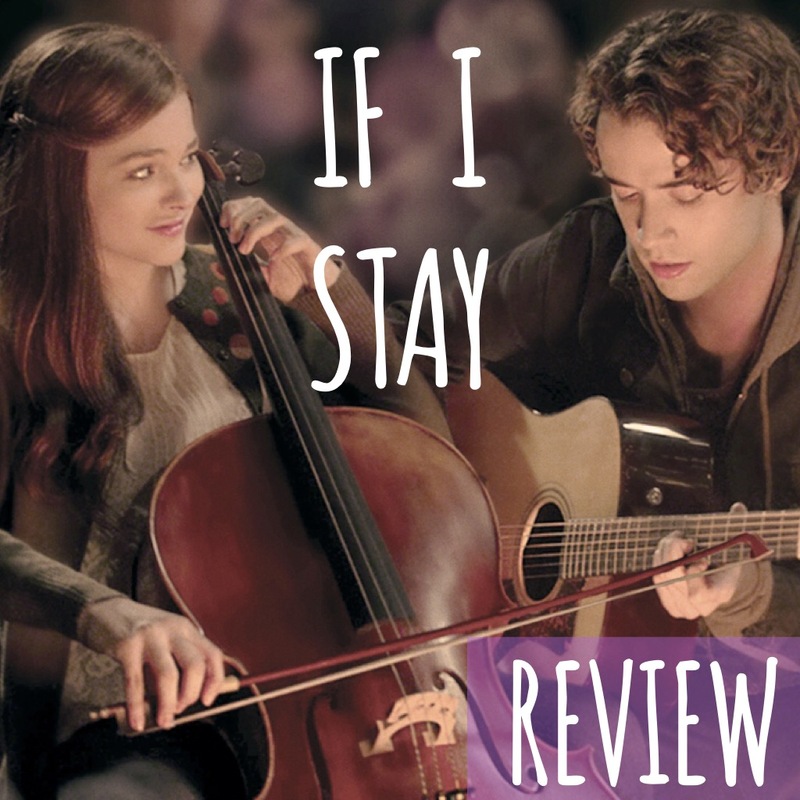 The conjunctive positives of this beautifully made, strongly themed and well scored movie definitely make it a must see for everyone. It will challenge you, inspire you and make you feel something special. And really isn’t that all you want in a movie? 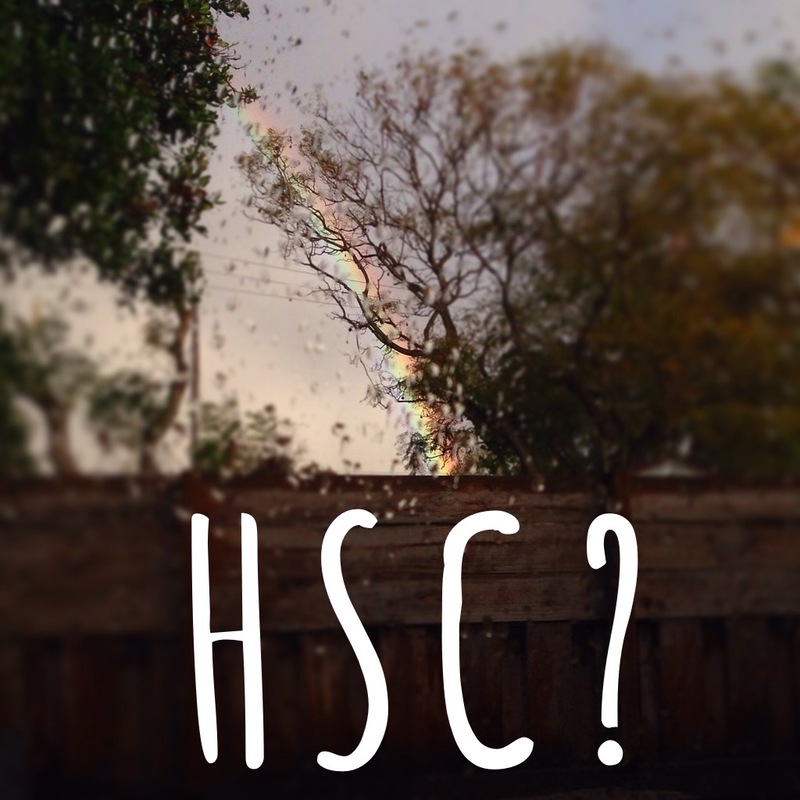 The HSC isn’t the final ruling on your life as a whole… but it will really feel like it when you’re doing it!